The Richmond Symphony Youth Orchestra will perform side by side with the Richmond Symphony musicians on Sunday, February 10th at 7:30 p.m. in the Carpenter Theatre. The combined orchestra will total 115 members, who will play selections by Beethoven, Schumann, von Suppé and Stravinsky. It’s a free concert led by Richmond Symphony Music Director Steven Smith. 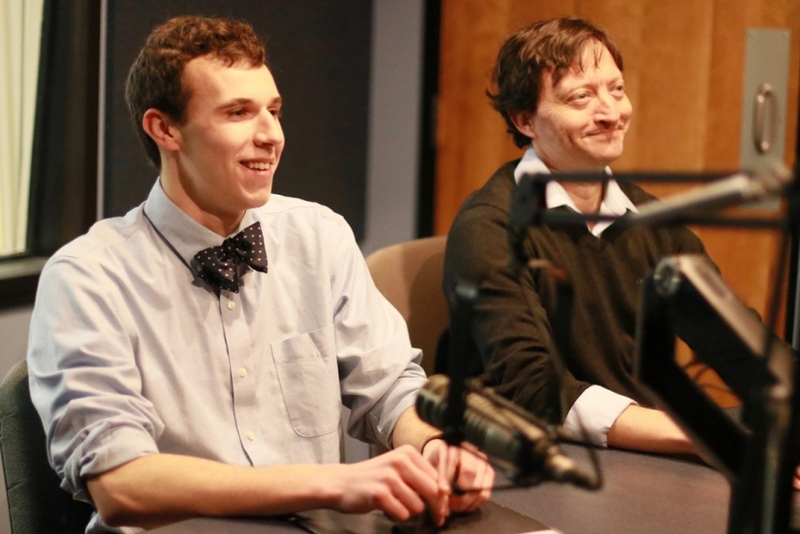 Associate Principal Cellist Jason McComb and RSYO cellist Win Banko stopped by our WCVE studios to chat about this unique mentorship opportunity. I hope you enjoy our chat! By the way, auditions for young musicians interested in joining RSYO will take place in May and June.